On September 23rd, my grandma, Shirley Graves went to the ER with abdomen pain. There it was discovered that she had a tumor located on her pancreas and was transferred to St. John’s Mercy Medical Center for additional testing. The results from the tests revealed that it was Stage 4 Metastatic Adenocarcinoma of the Pancreas. The next few days were busy with appointments. She had met with an oncologist and had a port put in. Currently, my grandma has finished her first round of chemotherapy, but we are still unsure how many rounds she will need as her doctor reevaluates her every week. 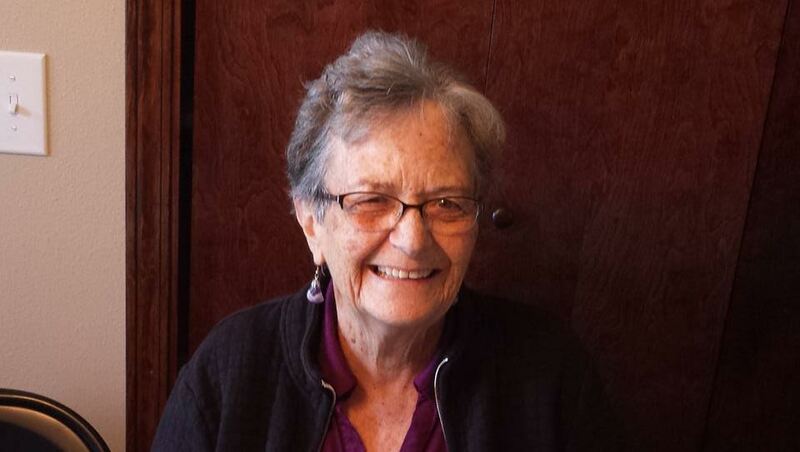 Shirley was a beloved teacher at Staunton Elementary before retiring in 2006. I haven’t met anyone who didn’t like her. She always has a smile on her face and has the most uplifting spirit out of anyone I know. She enjoyed going on vacation with her “Yaya’s”, who were also former teachers. I always loved getting pictures of her adventures on her trips, whether it was a beautiful Michigan sunset or of her and the “Yaya’s” peddling through Milwaukee. My grandma loved playing golf at the Staunton Country Club and swimming in Carlinville with her friends. 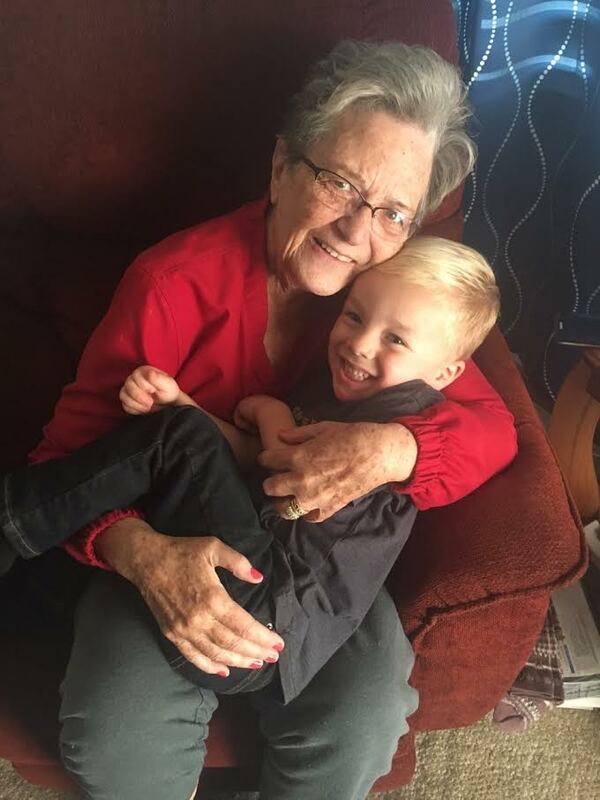 She loved spending time with her grandchildren and great grandchildren and is very excited to be welcoming a new great grandson in the first weeks of November. She is a beautiful person inside and out. 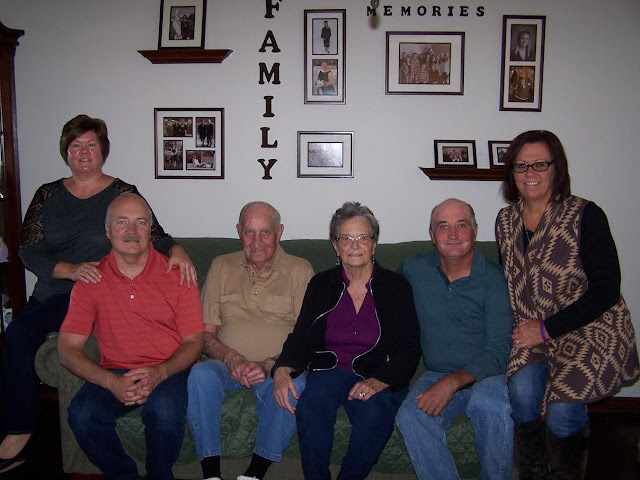 Although the cancer and chemo treatments make her tired, she still enjoys getting out to spend time with her family and friends as much as she can. She has supported everyone in our family no matter where life took us, and it is an honor that we can support her in her time of need! **UPDATE: Shirley lost her battle with cancer on December 2nd, 2016. She has donated her body to science to further educate persons in the medical field. Thank you for supporting her through Fight the Fight! There will be a Celebration of Life in memory of Shirley on March 11th, 2017 at the Staunton (IL) VFW. More than 50% of the proceeds from all Fight the Fight purchases made between January 1st, 2017 and January 15th, 2017 will be donated to Shirley to help cover medical-related expenses! That was written so beautifully. I loved your Grandma so much. I thought I was done crying but apparently not….she was a beautiful soul and I was soooo lucky to have had her in my life. I am looking for a new place to swim, but it will never be the same. She won’t be there in the water smiling at me….. I miss her everyday! I remember our last conversation at Hardess what a talk we had that you did see me there and stop. That the way you are and Fran always had a good friend in you. I will pray for you and try to see you in the weeks ahead. I am so sorry to hear about Shirley’s health. Prayers for her to get well. She & her family are strong & will fight the fight.